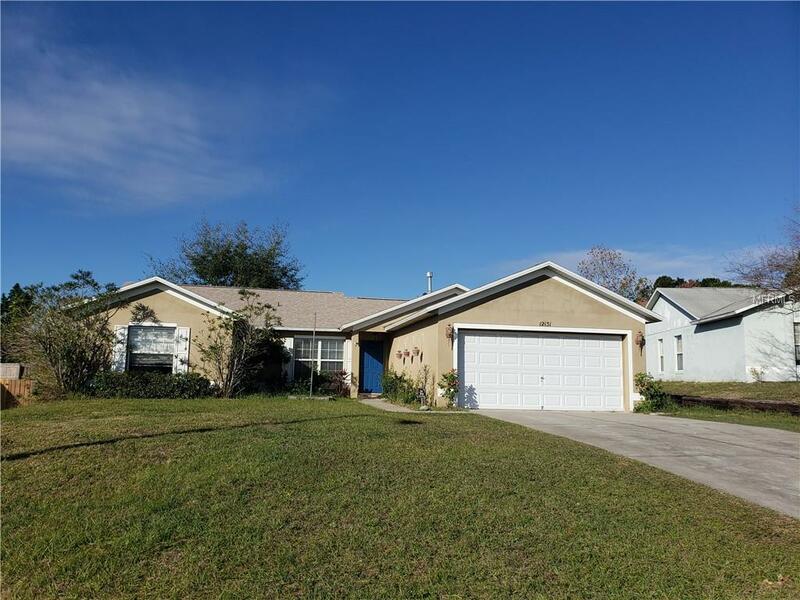 This 3 bedroom 2 bathroom home is loaded with extras! The roof and A/C are new! All living areas of the home have wood looking ceramic tile. The bathrooms have upgraded tile, vanities, fixtures, and shower enclosures. Ceiling fans and light fixtures add to the charm. The large fully fenced back yard adds to the appeal this home offers. Also in the back yard is a large raised deck with pergala for extra space to entertain. Come see this house and make it your new home!